Both of these divisions are designed for competitive fun, playing time, and player development. 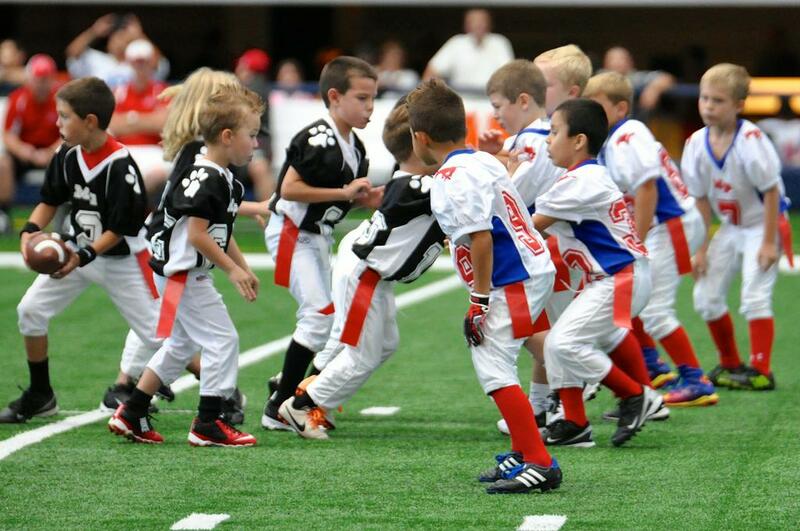 These divisions play on the same fields as the older age groups with the fields modified in size. 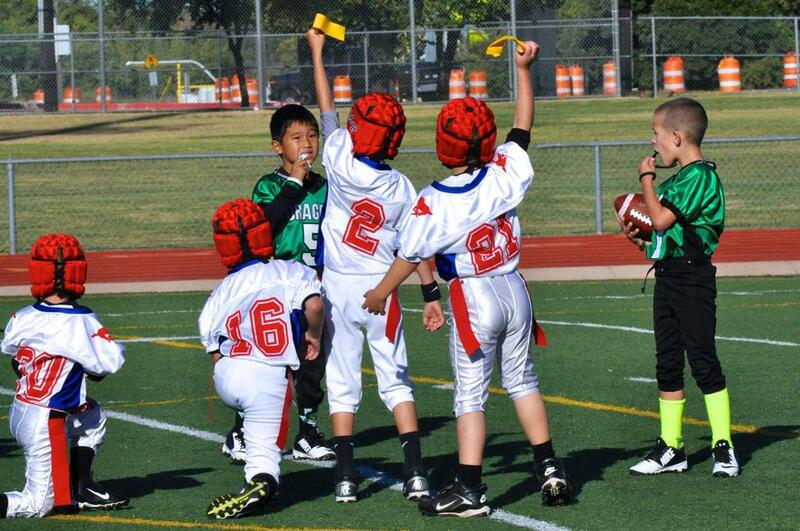 Our flag teams will play exhibition games at Cowboys Stadium this Fall along with the rest of our group. Dates will be released once the NFL has set it schedule. These divisions compete with MP against other teams playing in the North Texas Football League (NTFL).